FRANKFURT (Reuters) - German companies BMW and Daimler will name their combined ride-hailing and car-sharing firm "Jurbey", a source familiar with the matter said on Tuesday. Germany's luxury carmakers last year unveiled plans to combine their car-sharing businesses to compete with ride-hailing firms like Uber [UBER.UL] in the United States and Didi Chuxing in China. 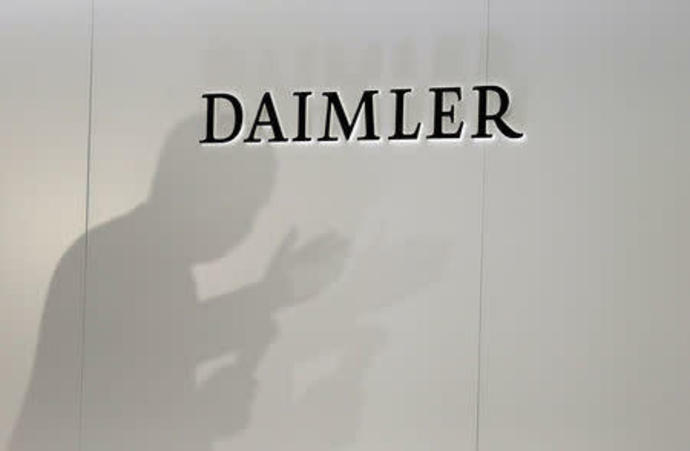 Under the terms of their deal, which includes car-sharing units Car2Go and DriveNow as well as ride-hailing, parking and charging services, Daimler and BMW will each hold a 50 percent stake in the joint venture.